Moderated by 451 Research’s Andrew Donoghue, Raritan's Jon Inaba and Equinix’s Steve Abraham will discuss how smart data center managers can reduce costs, lower risks, and get the most out of their colocation contract and provider. 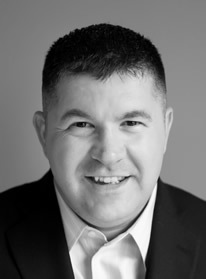 Andrew Donoghue is the European Research Manager at 451 Research, and is a member of 451 Research’s Datacenter Technologies and Eco-Efficient IT practices. He is the author of several major reports covering eco-efficient IT; power management; policy, legislation and compliance; and datacenter management and energy-efficiency. He has represented 451 Research at the Green Grid and other major datacenter events. 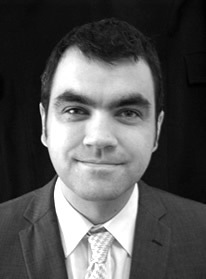 Steven Abraham is Senior Manager of Equinix Infrastructure Services (EIS) in Ashburn, VA. As one of the co-creators of the EIS business line. Steve has grown the business by focusing on meeting customer data center requirements, including physical security and power usage. 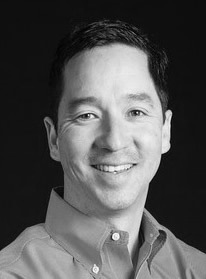 Jon Inaba joined Raritan when the company entered the nascent intelligent power management market. Jon’s passion for helping customers design and implement power management solutions to create energy efficient and intelligent data centers has helped Raritan become the leader in intelligent power.